Certification – What Me Pa..Panic? Words cannot express how deeply disappointed I am by this news. 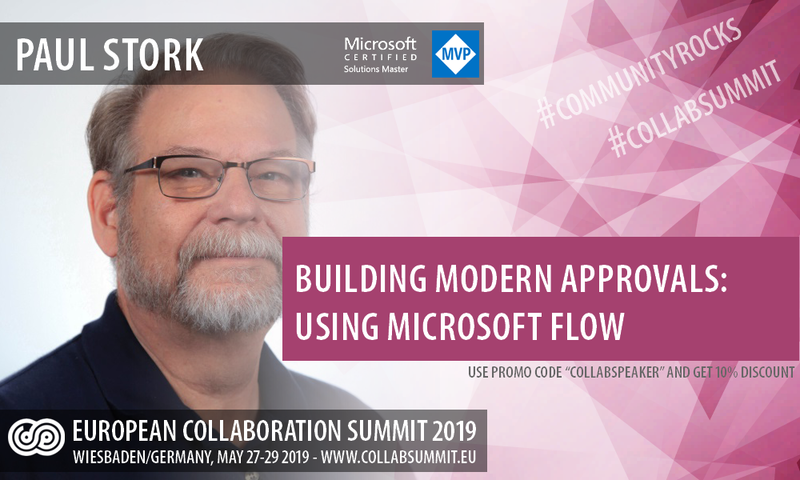 The MCSM community has helped me several times in the last few months alone to find the answers to SharePoint problems that I’ve experienced in the projects I work on. And I hope that I’ve helped some of my other MCMs with their problems. After the news earlier this summer I was trying to decide whether recertifying my MCSM: SharePoint certification was worth it or not. I had just about made up my mind that it was and had started talking to my management about getting the time to go back to training (one of the best parts of the program) to complete my recertification before time was up next June. I guess I don’t have to worry about that anymore. There have been rumors running around for months about what exams would be required to earn the Microsoft Certified Solution Developer certification for SharePoint 2013. MS Learning officially added MCSD: SharePoint to their site today. You can see all the SharePoint certifications, including MCSD, here. The Two SharePoint specific Development exams haven’t been released yet, but should be available later this summer. 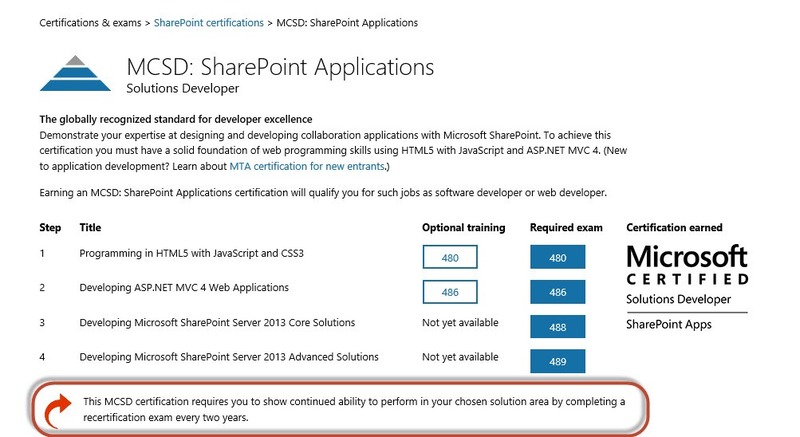 In the meantime you can get started on the two non-SharePoint specific certification exams. Another point that should be noted. This announcement continues the trend started with the SharePoint Microsoft Certified Masters certification. Certifications will now be time constrained. 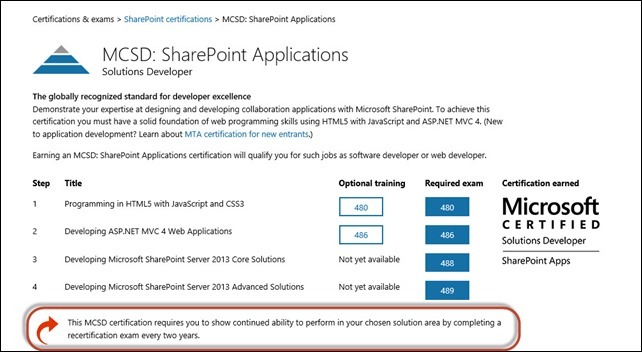 You must recertify every two years to maintain the MCSD: SharePoint certification. This is also true for MCSM: SharePoint (three years) and MCSE: SharePoint (two years). This recertification requirement reflects Microsoft’s move away from doing major specific releases, like 2007, 2010, and 2013, to a more continuous release cycle with quarterly service releases for Office 365. You can expect to see On-premise SharePoint going to a more continuous evolution over the next several years also. These new certs anticipate that development in both the Online and On-Premise environments. The links above provide an outline of what skills are being tested but at this point there is no official training material available for the exams. Your best way to prepare is to work with the Product.